After taking a hiatus I have finally gotten around to finishing up my trip for everyone. 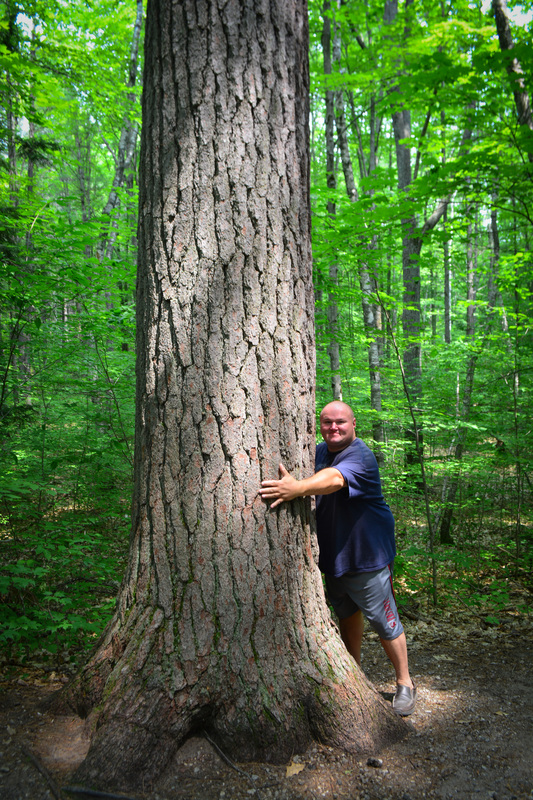 Here is the next installment of our Michigan Adventures. 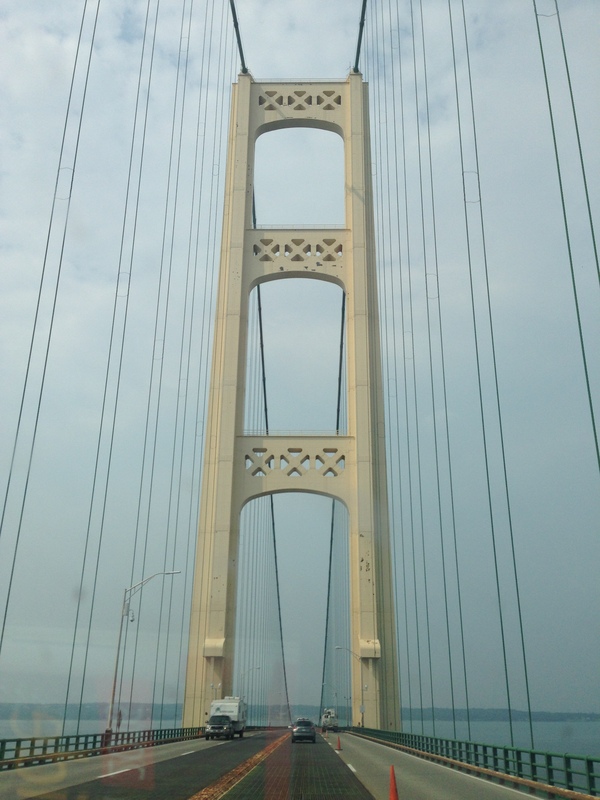 After leaving here, we headed to our next stop in St. Ignace at the Straights State Park. 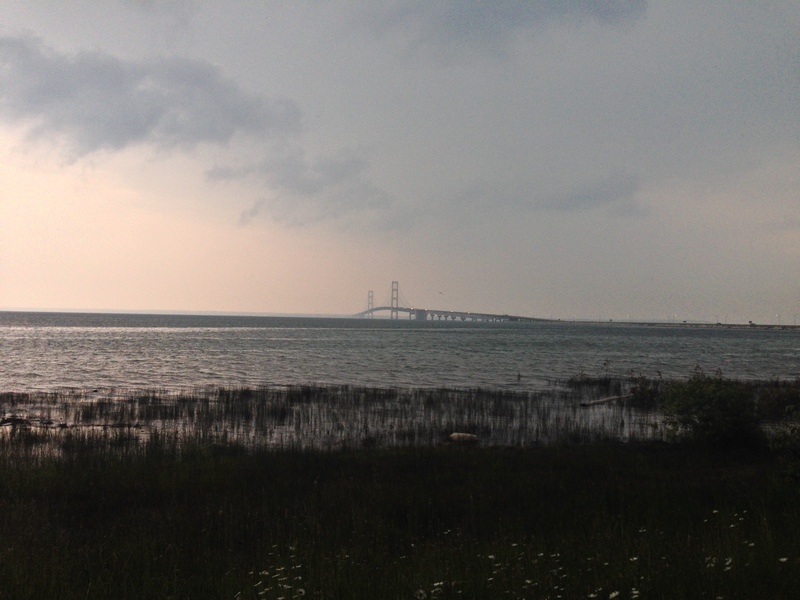 Here was some very lovely camping spots right on the water with a view of the Mackinac Bridge. We went to visit Mackinac Island and the ride over was really chilly for July! I ended up having to purchased a pull over for the trip. Once on the island, we took the carriage tour and explored Fort Mackinac. It was a beautiful fort that was built in 1780. There is an excellent view of Haldimand Bay from here. 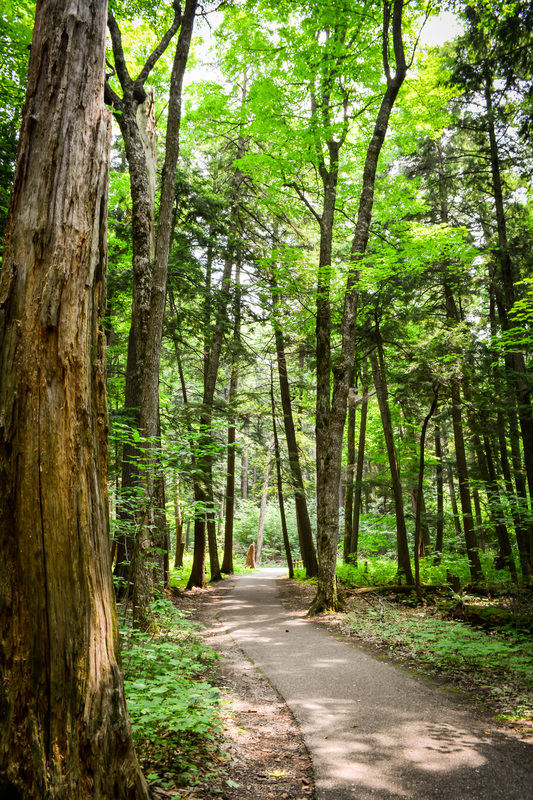 There are just too many photo opportunities here so take your time and soak up the beauty of this area. 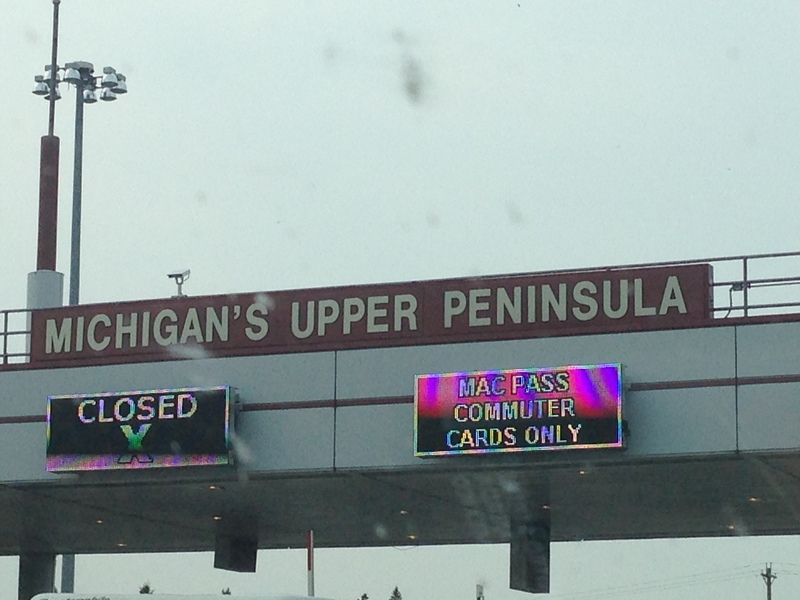 Now…on to the UP and all it has to offer. Next These are the Times…..